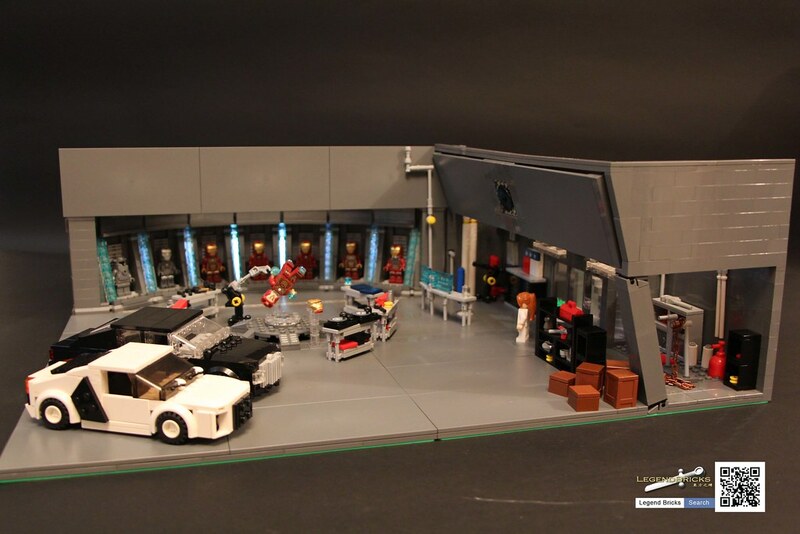 Alright so I am formulating a plan to build a Lego Diorama of Tony Stark's Hall of armor. 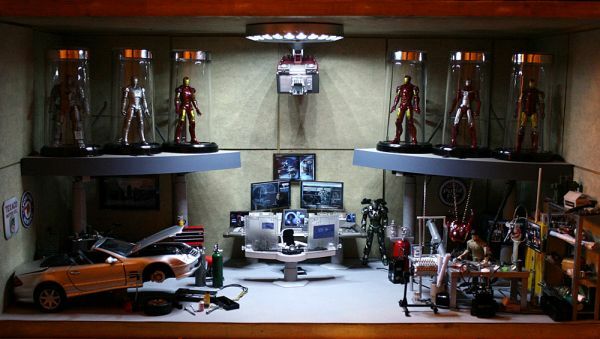 This post is designed to have a bunch of pictures of Tony Stark's house, workshop, and Hall of Armors to give me inspiration on how to design my own. The Hulkbuster is really my main inspiration for this project. I have always loved the Hulkbuster and seeing it in action against the Hulk really got my creative juices flowing. 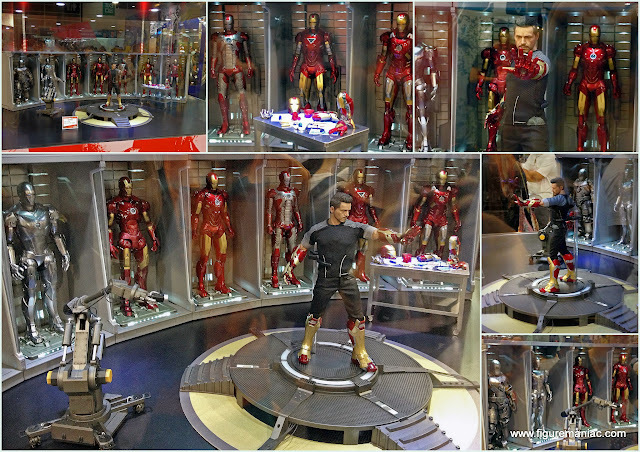 Here are variety of pictures I have seen from other people's Iron Man Hall of Armor / Lab designs. Some are absolutely amazing. I think this one I found by a guy called becauseBatman was the most awesome. This one involved a huge amount of Iron Man / War Machine minfigs and also the application of custom paint jobs to them. He also designed his own Hulkbuster on the top floor which is the design used in the World War Hulk story. What is the Hulkbuster Armor? Avengers: Age of Ultron trailer in Lego form! Toylab Cool Pix: Hulkbuster in the comics! School House Rock review by Sir Kent Said! What is planet Ahch-To in Star Wars?